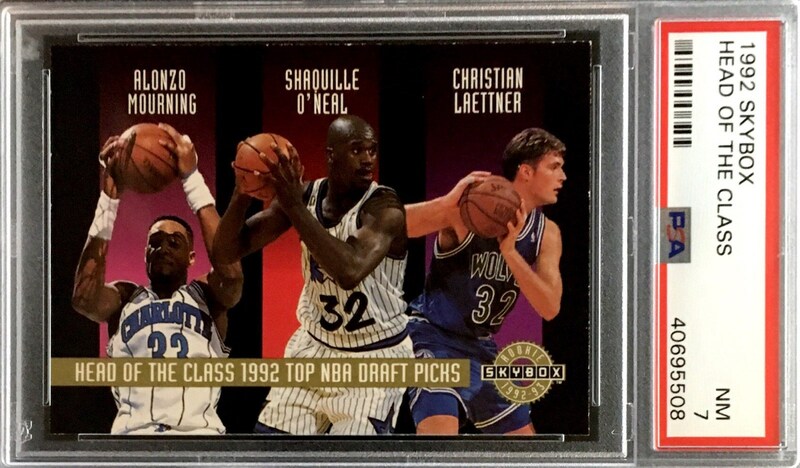 Up for your consideration is a 1992 Skybox Head Of The Class card. The card was issued through a mail-in wrapper promotion and serial numbered to 20,000 copies. 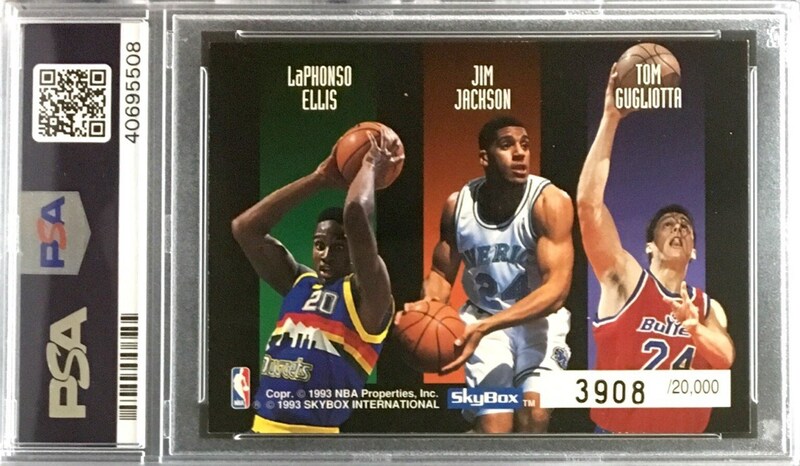 This Skybox redemption card has been graded a Near Mint PSA 7.